On the 22nd of February, 1931, Jesus Christ revealed this vision of himself to the young Polish nun, Sister Faustina Kowalska. The image was painted and became a vessel to remind the world of God’s greatest attribute, His mercy. In the year 2000, after many years of study by the Catholic Church, Pope John Paul II, officially established this Feast of Divine Mercy and named it Divine Mercy Sunday. He died on the vigil day of this feast and was beatified on May 1, 2011, on that same feast. 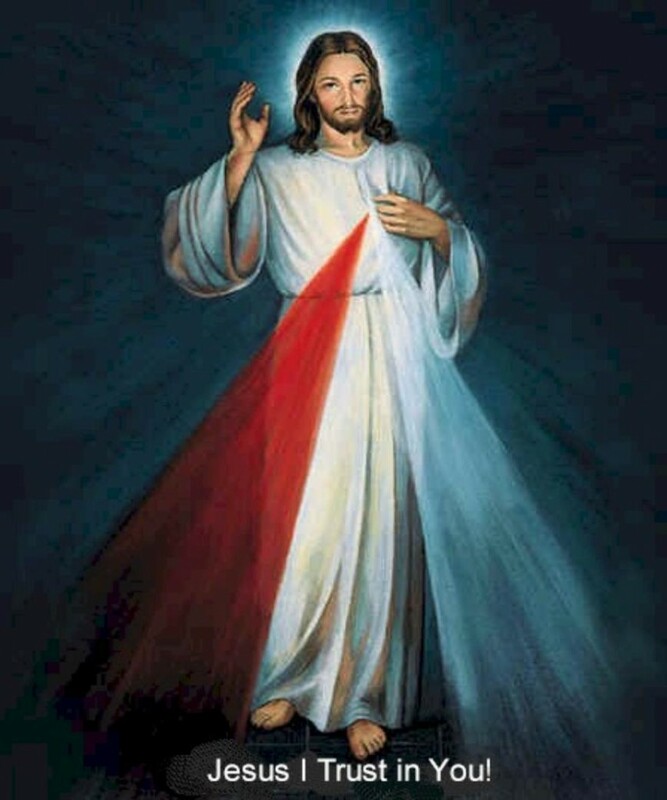 And now on Divine Mercy Sunday, April 27th, 2014, he will be canonized a saint!